Welcome to my independent review of the Garmin Forerunner 25, an entry level running watch from a world leader in sport and fitness GPS products. This review has been written completely independently of Garmin and I have no direct affiliation with them. I simply enjoy writing about Garmin products for the benefit of others. The Forerunner 15 was one of the best running watches for beginners as it was so easy to use, it was simply ‘a press start and go’ running watch. The Forerunner 25 is no different and actually improves on the Forerunner 15. It’s designed for use straight out of the box and involves minimal set up and because it has a good GPS receiver after a couple of warm up stretches you’ll be off. Forerunner 25 also includes up to 8 hours of battery life in training mode or up to 6 weeks in watch mode so is perfect for long or short training runs. You can also watch yourself improve – Forerunner 25 tells you when you set a new fastest mile or longest run to date. As a beginner there are plenty of options to choose from to help build up your pace and running stamina. One of these is the run/walk feature which allows you to set timed intervals between running and walking. As you’re pace and fitness improves you can gradually increase the run time and decrease the walking time, eventually to just running. You may also find this useful if you’re running a long distance or marathon and want to walk intervals to get you around. Forerunner 25 also has Virtual Pacer which you’ll certainly find useful running a marathon! If you’re running against the clock and trying to get a personal best you can turn Auto Pause on. This is handy if you need to pause at a highway crossing and need to wait for the lights. The paused time is not saved with your history data. It seems that the majority of Garmin GPS products now being released have Bluetooth capability and the Forerunner 25 is no different to this trend. It includes ‘Smart Notifications’ so you can receive calls, text, email and calendar alerts on it’s display. Very handy if you still run with your smartphone strapped to your arm – once glance at the Forerunner 25 and you can see the message on your phone without stopping. You can also now wirelessly upload your run to the Garmin Connect Mobile app and share your activity via social media instantly. Another added benefit of Bluetooth connectivity is a cool Garmin feature called Live Track. Live Tracking allows you to share your run on a map in real time so family or friends can monitor your progress and see how close to home you are, or more importantly if you’re overdue from a late night training run. Like all Garmin GPS sport watches you can review your data in Garmin Connect to see how far, fast and where you have run. One of the great new features of this watch is the Bluetooth connectivity as I’ve already mentioned. Immediately after completing your run the watch will automatically sync with the Garmin Connect Mobile app (this will need to be installed on your smartphone and within range). Garmin Connect is one of the best free online training platforms available with a wealth of useful widgets to create your own courses, download training plans, track the milage in your running gear (so you know when it’s time to splash out on a new pair of Asics). You can also sign up for a free account with Strava which many athletes prefer (paid premium option available) due to the app stability and user experience. The Forerunner 25 has a larger display than it’s predecessor (30% size increase) and is also a thinner watch, it still comes in a wide range of bright colors so still retains the sport watch look, compared with other Garmin GPS watches which are now more stylish (see the Fenix 3). It also has a strong GPS signal so you can accurately track how far, how fast and where you run – even under tree cover or in amongst the skyscrapers if you live in the city! The Forerunner 25 comes with a large or small charging clip depending on which version you buy. One thing I have always liked about the Forerunner GPS watches is that they come fully charged in box, meaning you can get started straight away. The Forerunner 25 GPS running watch is no different. You can easily connect it to your computer’s USB port to recharge the watch and transfer your run data. The cable also pairs with an optional AC adapter (sold separately) if you need to charge it when you’re traveling and don’t have access to a computer. The Forerunner 25 doesn’t need much in the way of accessories, however if you decided to buy the watch only and not the heart rate monitor bundle you always have the option to purchase a HRM separately at a later date. The bundle option comes with the standard plastic heart rate monitor but Forerunner 25 is also compatible with the premium version which allows you to train more effectively and is also more comfortable to wear. If you’re running in the gym then you can pair the 25 with a food pod which is small enough to attach to your shoe laces. Forerunner 25 is water proof to 5ATM (withstands pressures equivalent to a depth of 50 meters) so you can be confident of wearing it in the rain! It’s unlikely you’ll be wearing it on a scuba dive but at least you don’t need to worry about it on those wet runs, a significant advantage of using a dedicated running watch over a smartphone app. 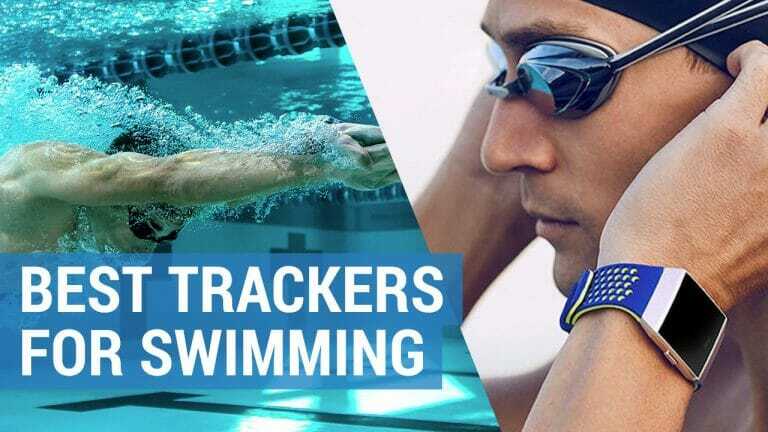 You can’t use the Forerunner 25 for tracking swimming data however Garmin do offer more specialist (and expensive) multi-sport watches such as the 920XT or Fenix 3. If you’re looking for an affordable running watch then the Forerunner 25 could be a great option for you. It comes in 2 different sizes for both men and women and a range of color options. The Forerunner 25 Black and Blue options would probably be better suited to men due to the larger strap and the smaller Purple and Pink versions for women (smaller straps). The Forerunner 25 is still a fairly basic running watch and doesn’t come with a built-in optical heart rate monitor such as the new Forerunner 225 which uses Mio’s wrist-based heart rate technology. However you can still pair it with a Premium Garmin Soft Strap Heart Rate Monitor for instant feedback on how hard you’re working. The heart rate strap is made of a comfortable soft fabric and it’s easy to adjust the size to your body for secure fit during your run. It’s also optimized for use in crowded areas like the gym and road races, so it won’t pick up any signals but your own. Much like the Forerunner 15 it also includes daily activity tracking and will count steps, distance and calories burnt during the course of the day. It will also assign a daily goal for you to try and break, whilst the onscreen move bar show’s periods of inactivity and encourages you to move if you’ve been sitting too long. Overall the Forerunner 25 is a superb entry level GPS-enabled running watch with built-in activity tracking. 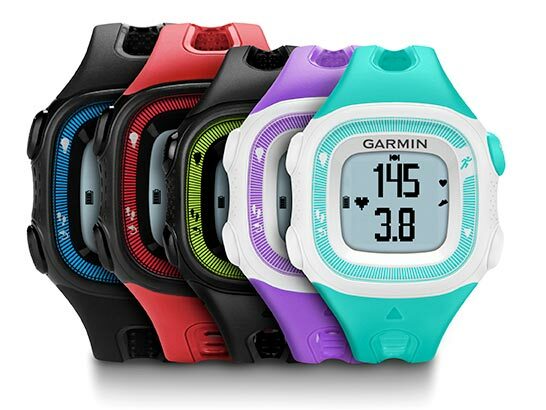 It may retain the looks of a sports watch with it’s bright colors but it has been developed by Garmin, who are without a doubt the world leaders in sport and fitness GPS technology. 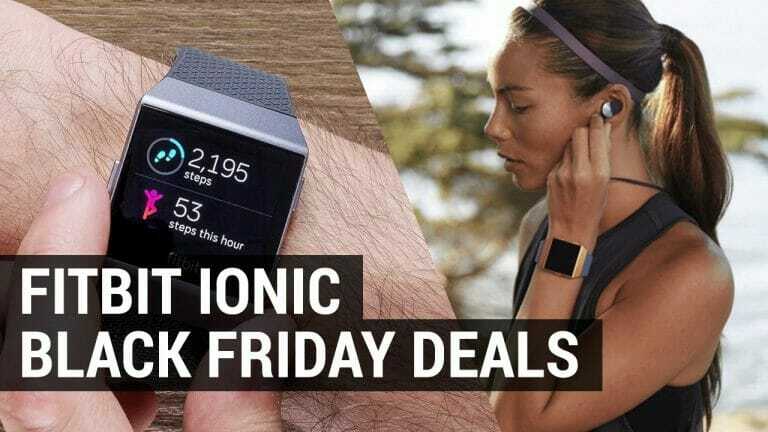 You won’t find a better deal on a modern entry level running watch unless of course you go for one of the older and less advanced versions such as the Forerunner 10 or 15. Even if you are an intermediate runner training for a marathon then this watch will give you the motivation and training details that you’ll need to cross the finish line. I would highly recommend this watch to any of my fellow park runners. If you’re not impressed by Garmin’s latest offering in the Forerunner 25 then there are 2 other even cheaper watches available – the Forerunner 10 (2013) and Forerunner 15 (2014). Although these watches are a few years older they still capture the essential running data that you will need as a beginner. As Garmin watches you can trust the GPS wearable technology behind them. Garmin Forerunner 10 was originally released in 2013 and won a number of awards for being one of the best entry level running watches of the year. Available in a range of bright colors to match your kit and 2 different sizes for men and women, Forerunner 10 really is a simple to use running watch which captures how far, how fast and where you run. Simple to use, just press one button. Ready, press, go! Garmin Forerunner 15 is an upgrade to the previous FR10 and still captures essential statistics like time, distance, pace and heart rate. 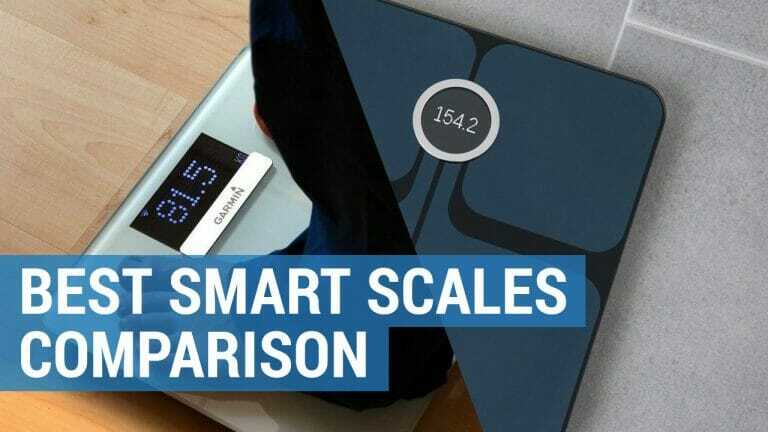 However it also has activity tracking features to count your steps and the calories you burn all day. You can also pair Forerunner 15 with a heart rate monitor to run in different heart rate zones to improve your aerobic fitness.